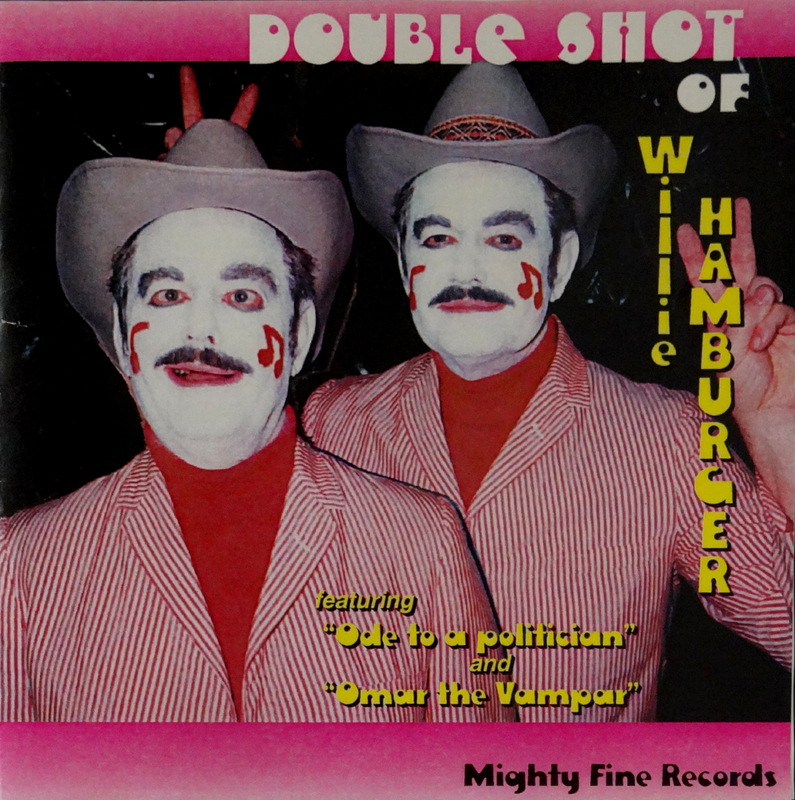 I want to be fair to Willie Hamburger, so listen: This is a comedy record. You may have guessed that from Willie’s nom de twang, or perhaps the KISS-Meets-Rodeo-Clown makeup, but the real giveaways are the crossed eyes and Willie giving Willie bunny ears. Oh, Willie! What’s this CD worth? Who knows. Let’s call it a nickel, but honestly? You’ll have to pry this one from my cold, dead Bad Album Cover Hall of Fame. I’m still hoping for the ‘Willie Hamburger vs Ray Stevens Death Match’. Regardless of who wins, the after-parody would be fun.